Knowing what to buy on Amazon can help you save big. 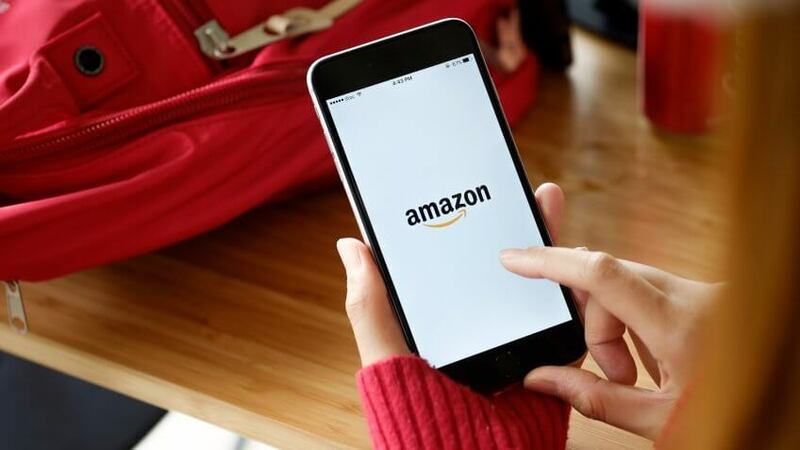 You already know that Amazon is one of the most convenient and efficient ways to shop. The mega online retailer offers most of the same products as brick-and-mortar retailers in one place, so when you're pressed for time or searching for an obscure item, the site can save the day. What you might not know, however, is that Amazon offers many products much cheaper than other retailers. Here are just a few everyday items you can buy for less on Amazon. 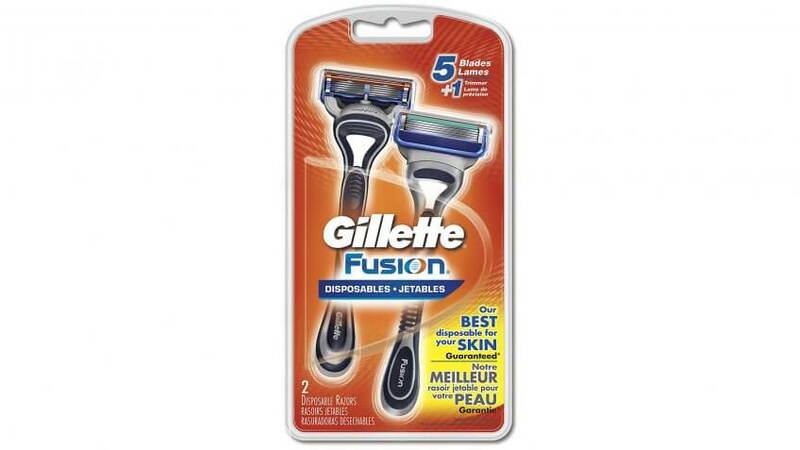 If you're trying to determine what to buy on Amazon to save money, add a package of two Gillette Fusion Men's Razors with Fusion Razor Blades to your cart. Target charges nearly $3 more for the exact same product. There's no need to pay more than necessary for a shave, so shop for your razors on Amazon. Look your best without paying top dollar. 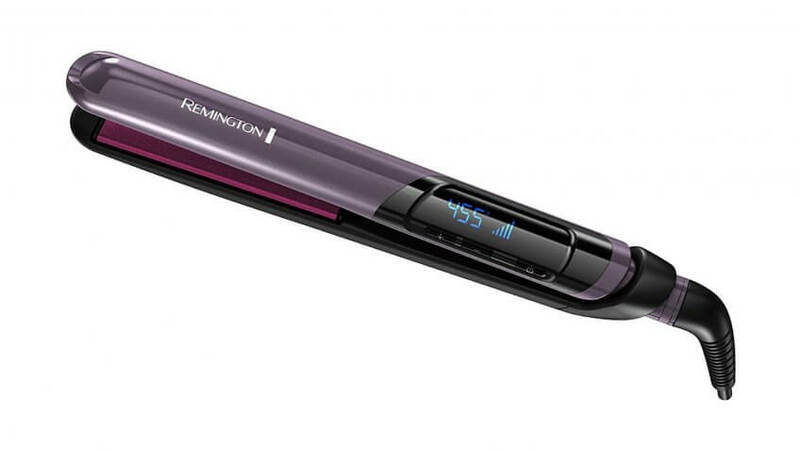 The Remington T|Studio Silk Slim Straightener is over $5 more at Target than on Amazon. When you can get the exact same product for a lower price, it only makes sense to choose the lower price tag. 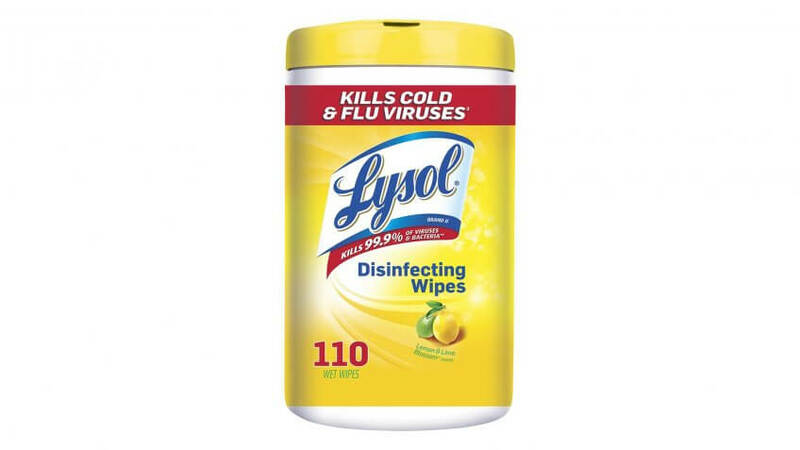 Germ removal is always important, but so is the price of your Lysol Disinfecting Wipes. Save nearly $1.50 on your purchase of a 110-count container of the lemon and lime blossom scent just by shopping at Amazon instead of Walmart. The savings can add up fast — especially if you go through wipes quickly. 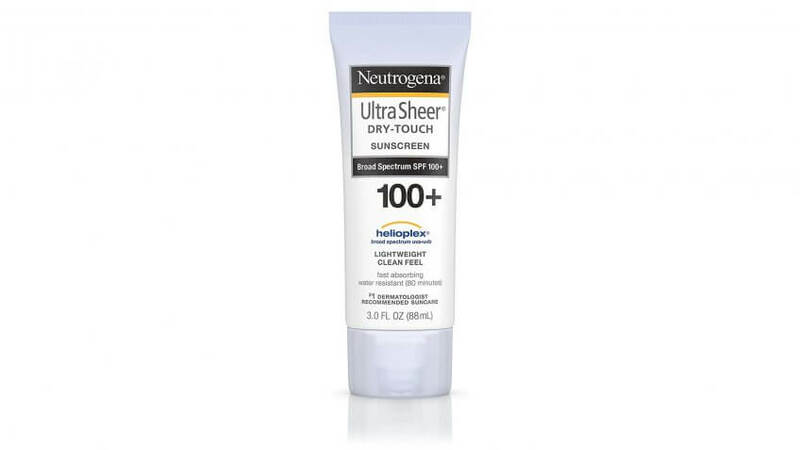 A three-ounce bottle of Neutrogena Ultra Sheer Dry-Touch Sunscreen with SPF 100 costs nearly $5.50 less on Amazon than at Walgreens, making it one of the best things to buy on Amazon. Wearing sunscreen is a must, but savvy shoppers never pay more than necessary. If you're out in the sun a lot, the savings can add up fast. Savvy shoppers know to never buy toothpaste without a coupon. They also know the best place to buy their toothpaste is Amazon. 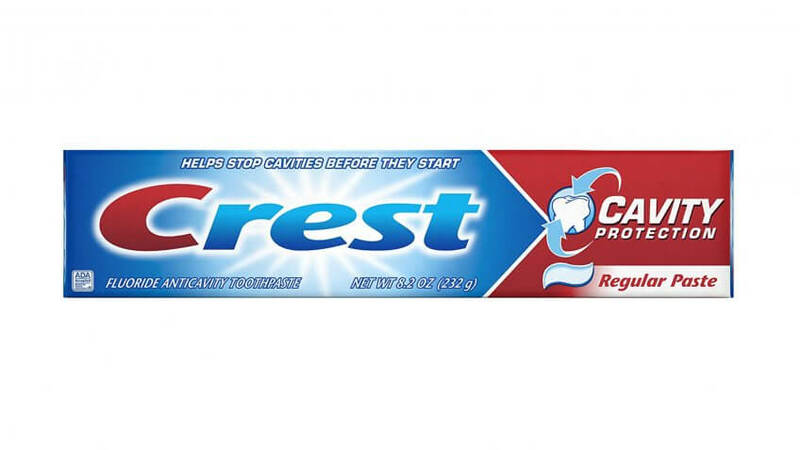 Opting to purchase an eight-ounce tube of regular Crest Cavity Protection Toothpaste at Walmart instead is a costly mistake. Lower your shopping bill by scoring two tubes on Amazon for the price of one at Walmart. Investing in a bathroom scale is a great way to monitor your weight, but there's no need to pay top dollar. 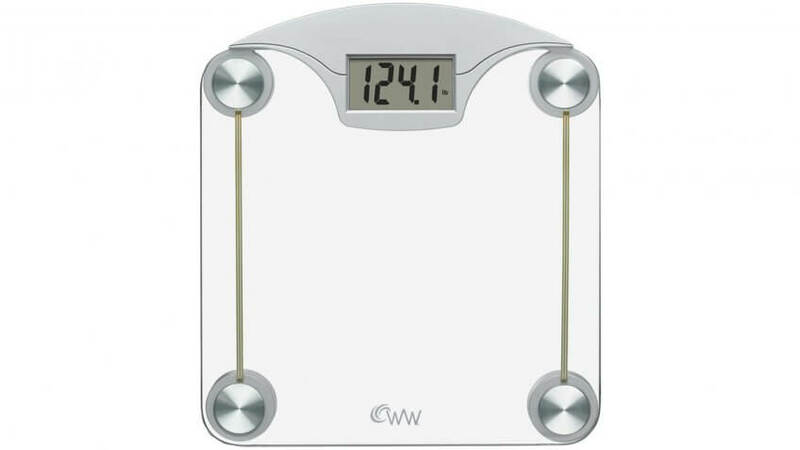 Knowing what to buy on Amazon can really help you save, as the Weight Watchers Chrome and Glass Digital Bath Scale costs nearly $12 less on the site than it does at Walmart. 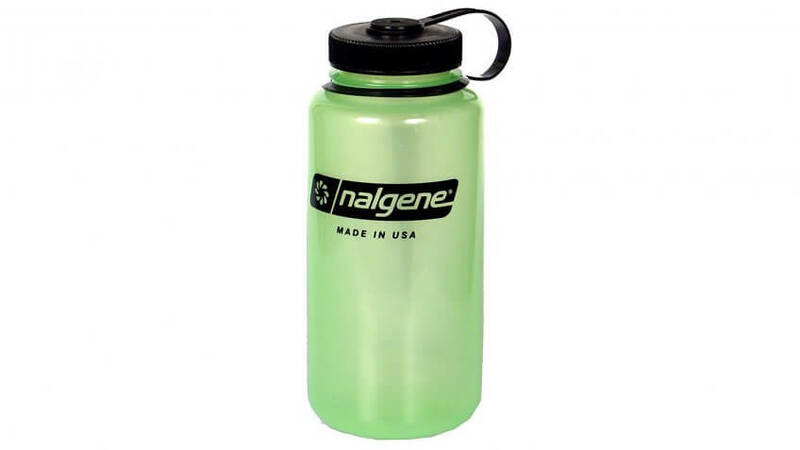 If you're in the market for an eco-friendly Nalgene Tritan Wide Mouth BPA-Free Water Bottle, head to Amazon. Unless you're set on a specific color, this is one of the smartest things to buy on Amazon. Walmart offers the same product at a higher price, so don't pay more than necessary. If you don't know what to buy on Amazon, you might seriously overpay. 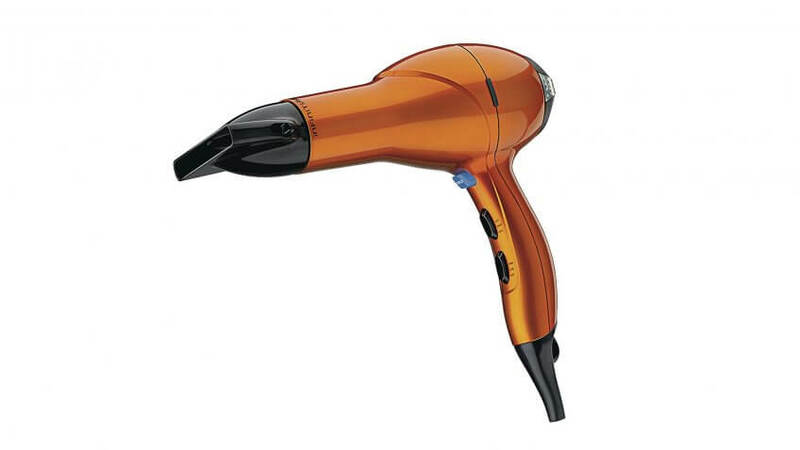 The price of the orange Conair Infiniti Pro by 1875 Watt AC Motor Dryer is one of the best examples, as it costs over $13 more at Macy's than Amazon — and that's when it's on sale. The hairdryer is the same no matter where you buy it from. Save yourself some serious cash by purchasing it from Amazon. Quality scissors are important for a clean cut, but you also want to get the best price. 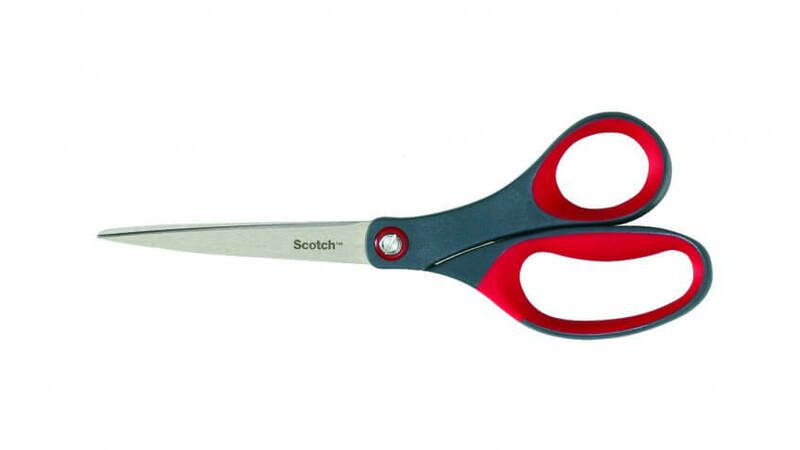 In this case, knowing what to buy on Amazon can help you save big, as the exact same eight-inch Scotch Precision Scissor costs nearly double the price at Staples than you'll pay on Amazon. Spoil your pooch with a luxurious bath without spending more. 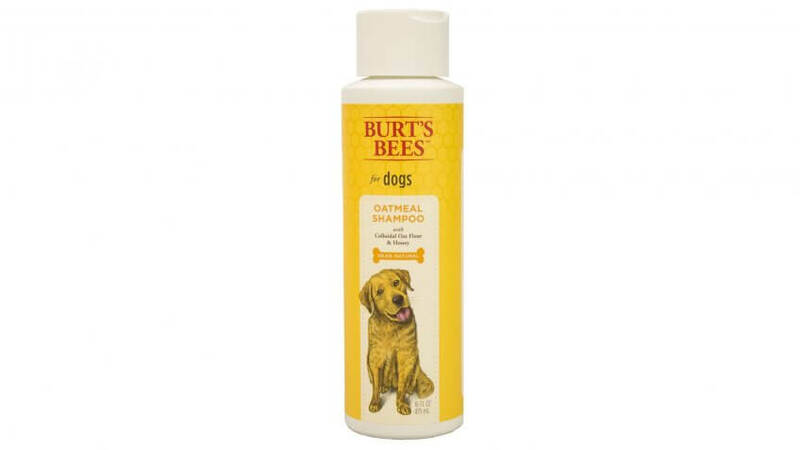 Burt's Bees Oatmeal Dog Shampoo costs $1.50 less on Amazon than at Target, but paying extra doesn't make bath time any more luxurious. 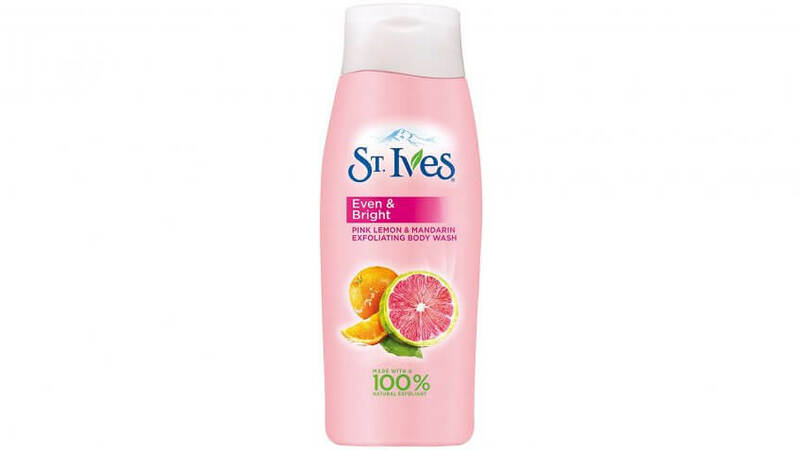 A 13.5-ounce bottle of pink lemon and mandarin orange-scented St. Ives Even & Bright Body Wash costs $1 less on Amazon than at Target. At first glance, this savings might not seem substantial, but it really adds up over the course of several bottles. It's one of the smartest things to buy on Amazon because paying extra for the same product just doesn't make sense. Prices — found on Amazon.com, Macys.com, Target.com, Staples.com, Walgreens.com and Walmart.com — are accurate as of May 8, 2017. Prices at your local store might differ. As prices for the products listed often fluctuate, check these websites regularly to comparison shop. Prepare for Halloween and Thanksgiving today. Learn the dangers of one-click shopping — and ways to stop.